Rufus W. Pegues was born on 7 November 1882 in South Carolina. Rufus Marcellus Pegues and Sue Sparks Pegues appeared in the US federal census of 1 June 1900 in Smithville Township, Marlboro County, South Carolina, and one domestic servant.. Other members of the household included Rufus W. Pegues, Carrie Keitt Pegues, Olin Marcellus Pegues, Sarius Olivia Pegues and Lucy Pegues. He was attending college, according to the 1900 census. 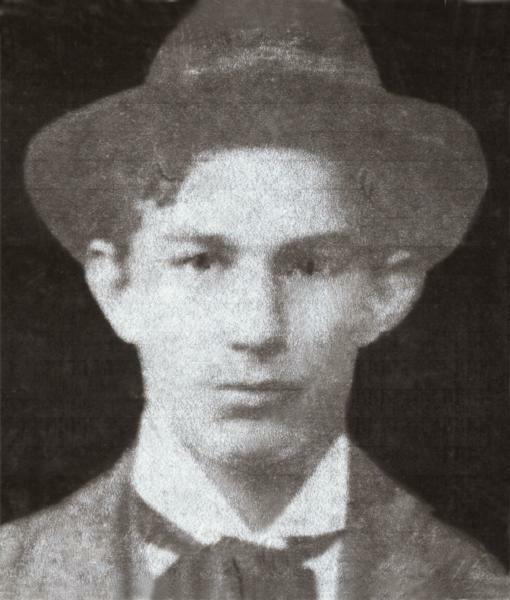 Rufus W. Pegues died on 29 December 1900 at age 18. He was interred at New Hope Methodist Church Cemetery, Wallace, Marlboro County, South Carolina.